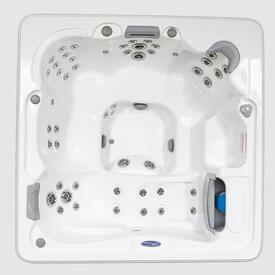 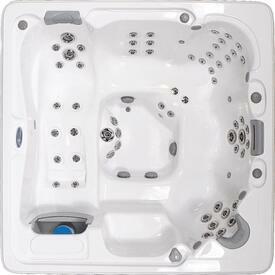 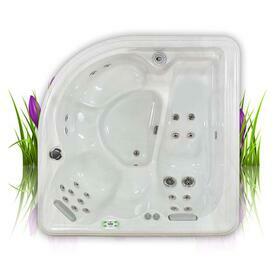 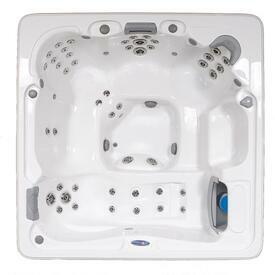 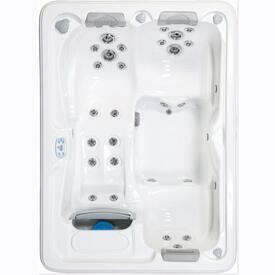 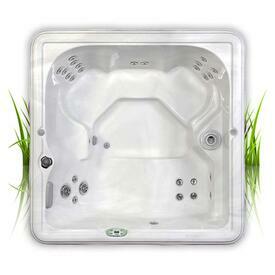 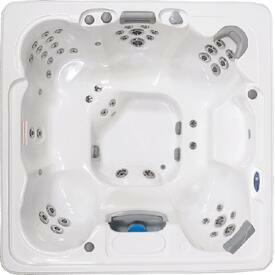 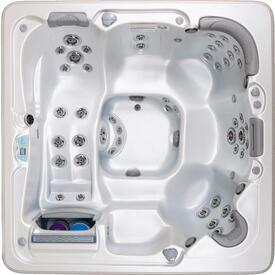 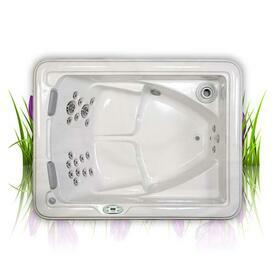 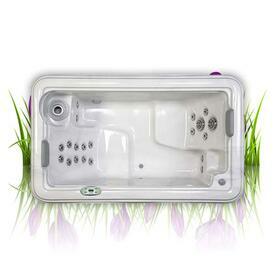 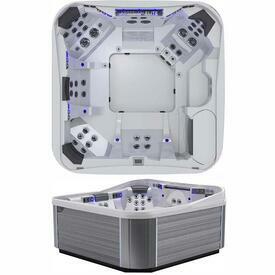 Artesian Spas are the industry leader in innovation, design and performance. 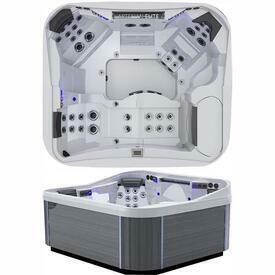 For decades they have been providing hydrotherapy to customers all over the globe and they continue to be the fastest growing hot tub manufacturer on the market. 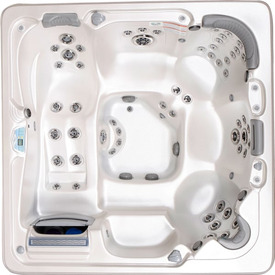 Never settling for being the industry standard, they strive to set the standard to a whole new level with advancements in manufacturing, precision engineering and testing and dealer support. 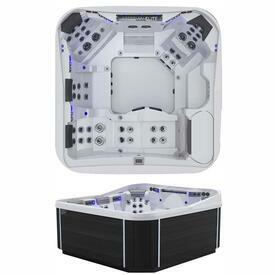 They have a wide range to choose from starting at the plug n' play Garden Series, all the way up to the jaw dropping Elite class. 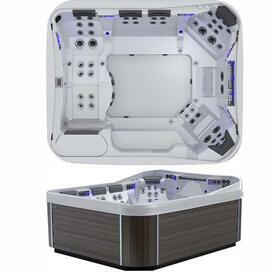 Feature for feature, there isn't another brand on the planet that can compete with Artesian and we are proud to be their top dealer in North America. 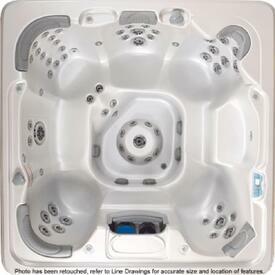 And Made in the U.S.A..